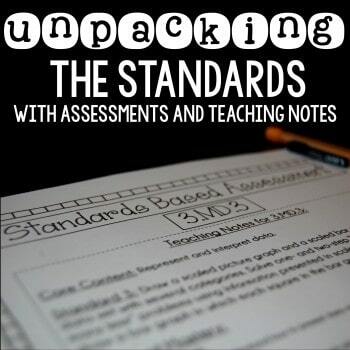 Bundled Assessments and a Freebie!! Hey guys! 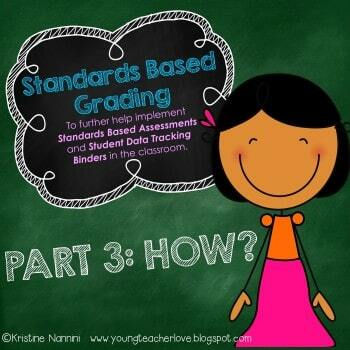 Were you all able to check out part 2 of my Student Data Tracking Binders?! 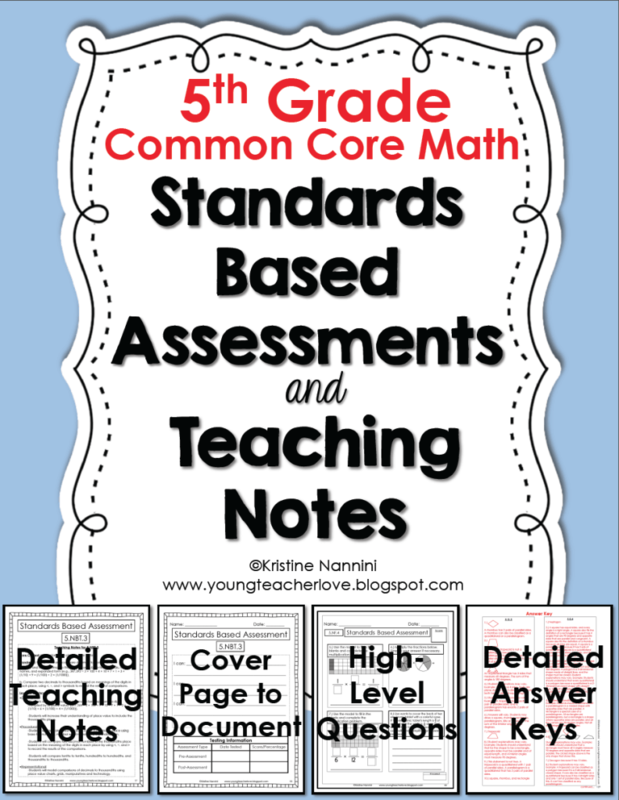 I have now added my Math Standards Based Assessments and Teaching Notes for grades 2 through 6 in my store. You can check them out by clicking HERE. Below is a snapshot of my 5th Grade Math Assessments and Teaching Notes. 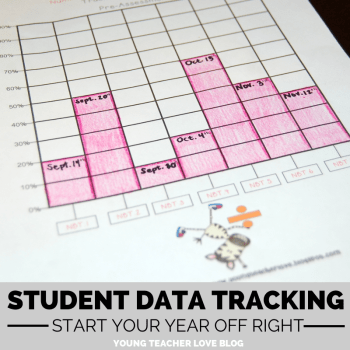 QUICK SIDE NOTE: I’ve received quite a bit of questions about my Student Data Tracking Binders vs. my Assessments and Teaching Notes. The assessments ARE NOT included in my Student Data Tracking Binders. The Student Data Tracking Binders are sold separately. You can read more about them HERE. To keep myself organized with the standards based assessments and grading, I created these simple tables below to put into my teacher binder. They will be easy to use by just putting students name in the boxes and writing scores below each standard. Enjoy! For now I need to take a break from math and that means swooning over pictures like this. Do you ever like to look at pictures like the ones below to de-stress? Or is that just me? Thanks so much for the freebie. I just returned from vacation and was able to download it. 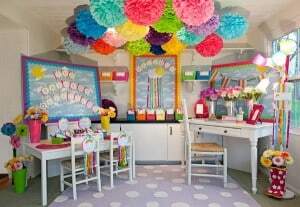 I love to swoon over pretty classrooms, too! 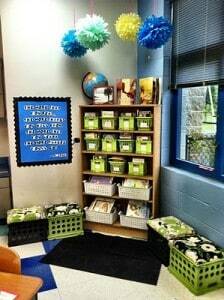 I love looking at pretty classroom pics too! There are some amazing classrooms out there! I’d love for you to visit mine on my blog sometime. I don’t know that it compares to those pictures, but I am proud of it. I love looking at pretty classrooms, too! There are some amazing classrooms out there. 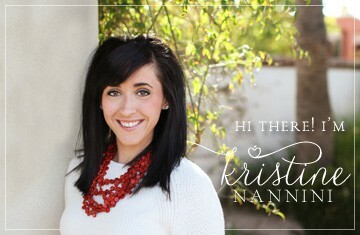 I’d love for you to visit mine sometime on my new blog(not that mine compares to those pictures, but I am proud of it). 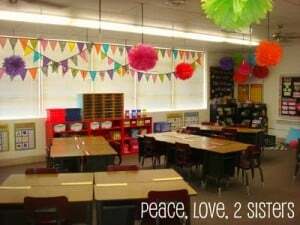 I LOVE looking at all the cute classrooms out there! I feel like I’ve spent more time working on making my room cute than anything else! Glad I found your blog!